In the mean time, you might say that cooking has taken a place on the back burner. Pun fully intended. But the family still needs to eat, so our kitchen remains semi-operational; just keeping things quick and simple. And recently, one of my younger readers contacted me with a request, which provided the perfect inspiration for a super easy, delicious weeknight meal. Her request was simple; something involving chicken and bacon. I admit that I’m guilty of neglecting chicken recipes. It just rarely occurs to me to cook chicken. Now, bacon, on the other hand, is a completely different story. When am I ever not thinking about cooking with bacon?? 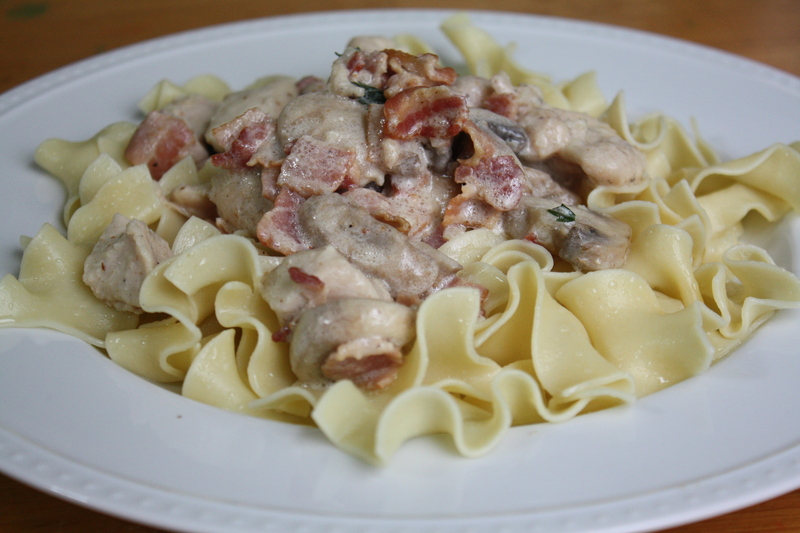 So, in answer to my young reader’s chicken and bacon request, here is a delightfully simple, creamy and flavorful meal. It’s hard to go wrong with a dish involving bacon and cream, which is served over hot buttered noodles! Cook bacon in a pan over medium heat until crispy. 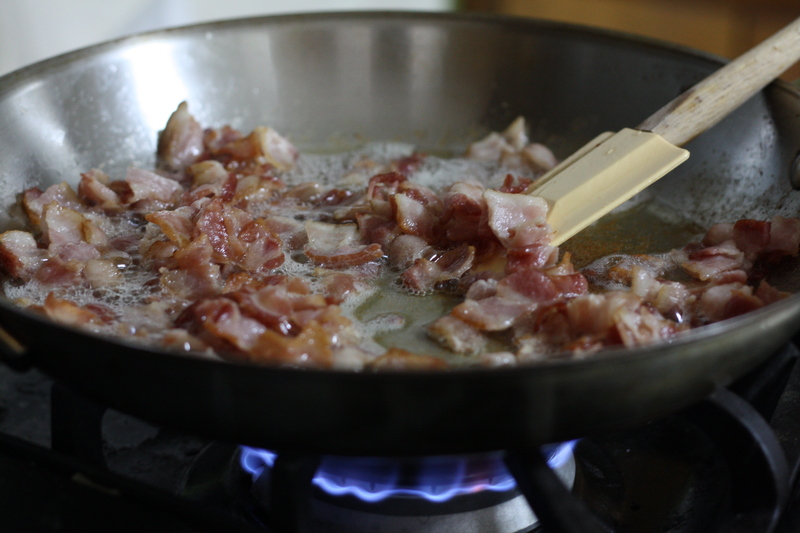 Remove the bacon with a slotted spoon, leaving the bacon grease in the pan. 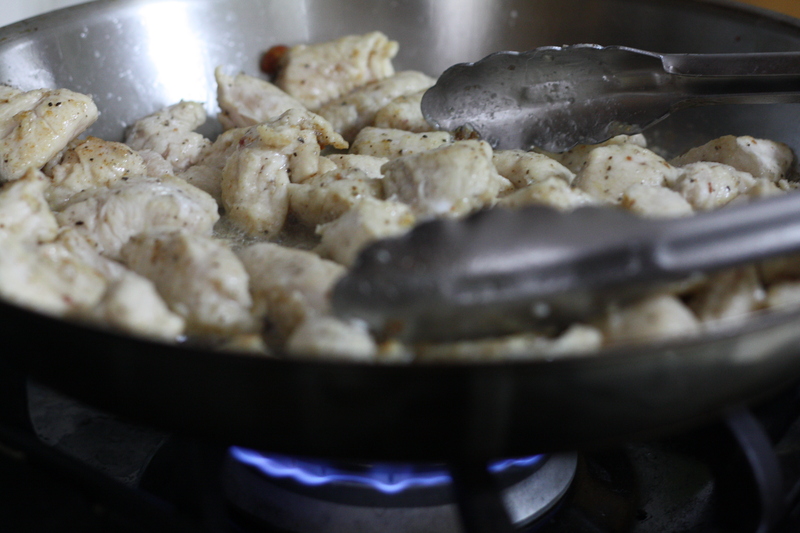 Season the chunks of chicken with salt and pepper. Then, toss with the flour until evenly coated. Add the chicken to the bacon grease in the pan and cook over medium heat for a few minutes on each side, until mostly cooked through. (The chicken will finish cooking in the simmering sauce.) Add the chicken broth, cream, and mushrooms to the pan. Bring to a simmer and cook for about 10 minutes. (This would be the perfect time to cook the noodles.) The sauce should thicken as it simmers. Return the cooked bacon to the pan. Stir in the parsley. Taste and adjust the seasoning with salt and pepper, as desired. Posted in Food, Main Course, Poultry, Recipes and tagged bacon, chicken, comfort food, Cooking, easy dinner, Eating, Food, holidays, pasta, pregnancy, Recipes. Bookmark the permalink. this looks awesome…can’t wait to try it. i am eager to read that your newest family member has arrived. in the meantime, i am in awe of your energy and the fact that you continue post! I don’t know any Spanish but I love your pasta dish. One of my favourite combos. DELICIOUS! Made this tonight! We loved it! Thanks! we made this last night and had leftovers tonight. this dish is amazing…it lost something in translation as a leftover, but it was still really darn good. 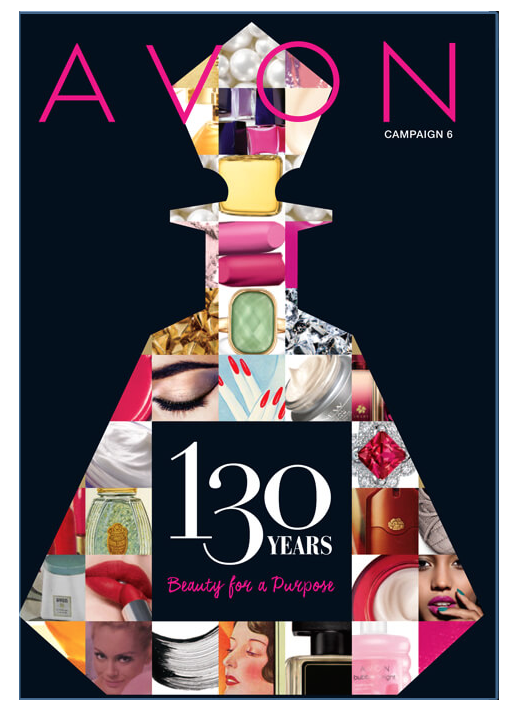 this is going on our list of absolute favorites!